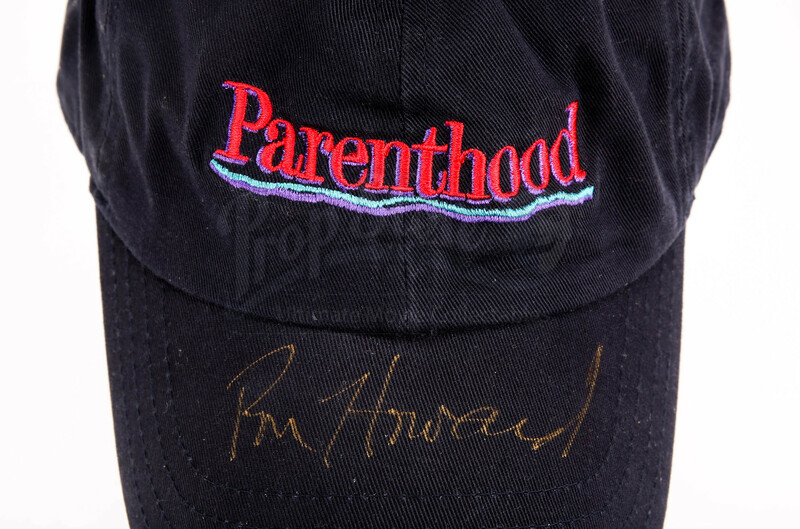 A crew cap, signed by Ron Howard, from his 1989 comedy drama Parenthood. 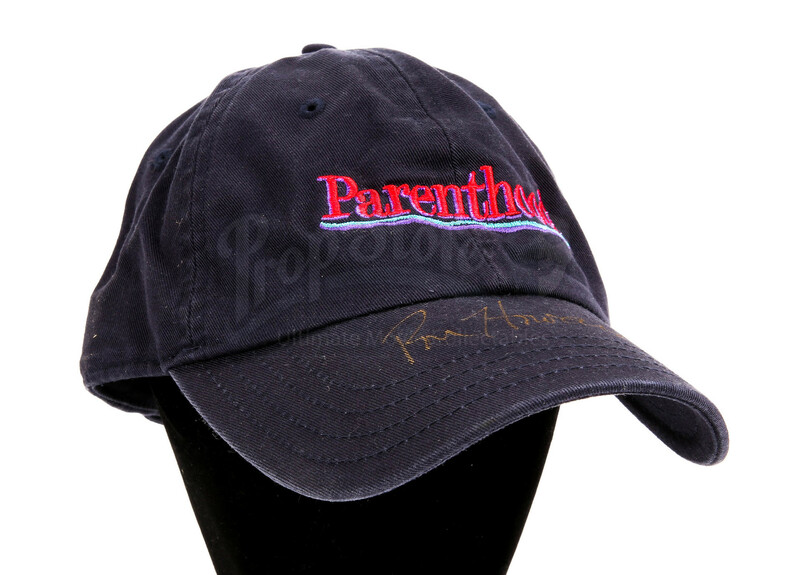 The Buckmans are a midwestern family trying to deal with everything in their lives: odd relatives, raising children, their jobs, and loving each other. 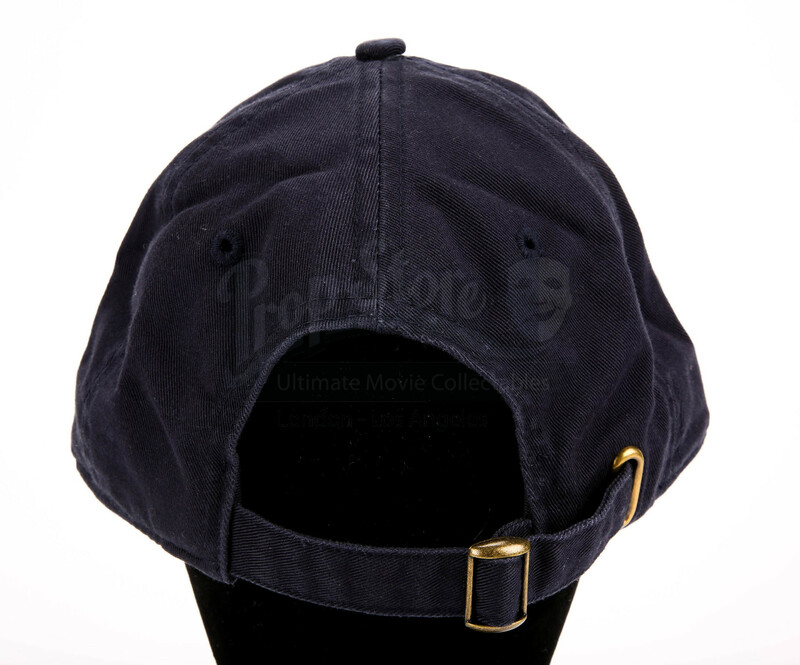 The cap is black with the title of the film stitched onto the front and it is labelled ‘One Size Fits All’. 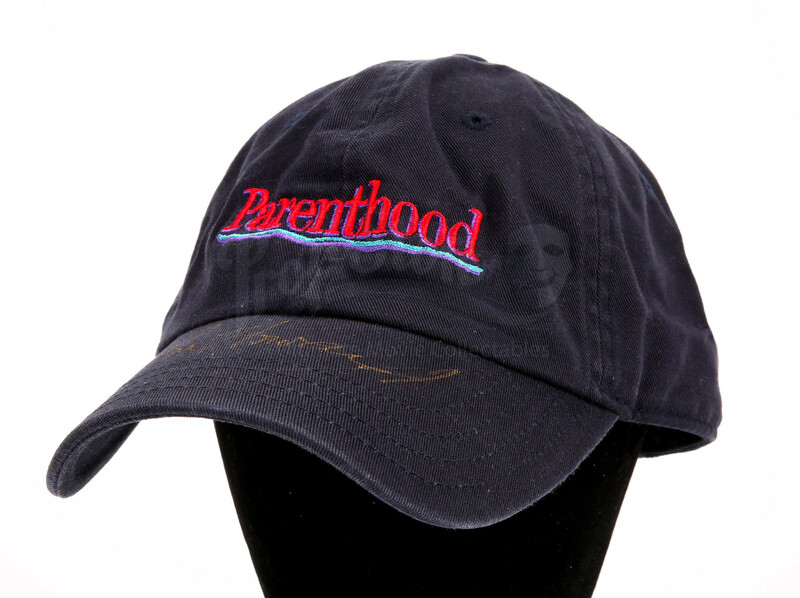 The size can be adjusted and it is in a very good condition.